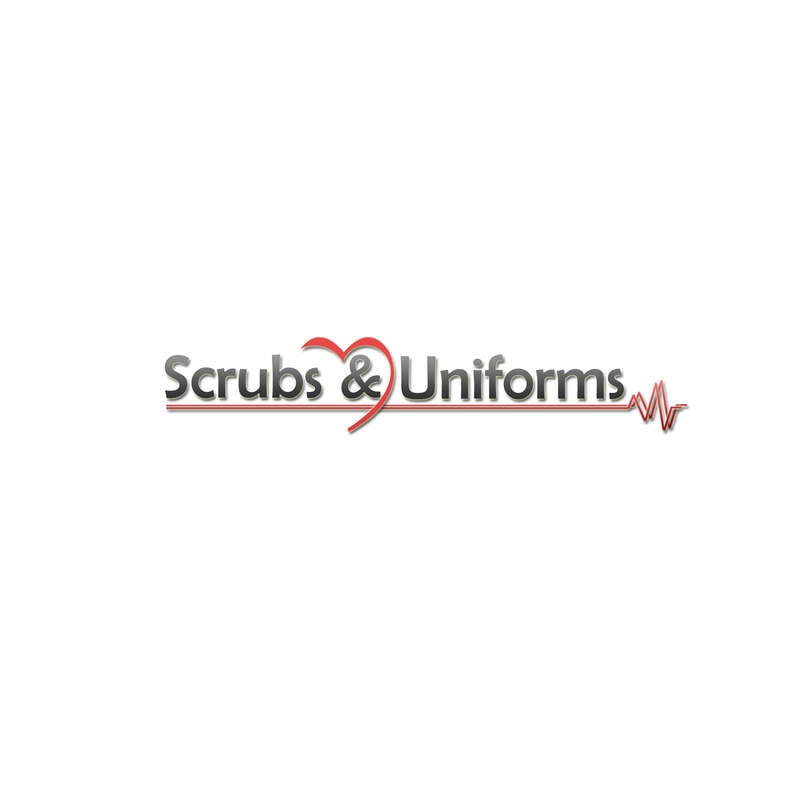 Scrubs And Uniforms serves Oxnard, CA and is located in the 93036-0612 ZIP code. TLC is a uniform store that has a nice selection of regular and character uniforms BUT they are kinda pricey. The uniforms that you do find on sale are VERY PLAIN styled. They have a very small selection of stethescopes and pins.